A section in the Betty West Band. Crop Over 2018 was a rough year for some bandleaders with rising costs of production causing them much grief to stage Monday's Grand Kadooment jump. Veteran bandleader, Betty West was able to secure five wins in the categories of Most Historical Band, Most Topical Band, Most Colorful Large Band, Best Band on the Road and Large Band of the Year with the theme: Tribute to Red Plastic Bag. But West admitted this year was perhaps the most difficult to get the 250 revelers on the road. "Everybody was suffering, everybody did not have money, my band members were late coming. I had to drop prices so it was a tough year." Bandleader for Krave The band, Avery Hackett, told reporters they too had challenges but were able to mitigate them by marketing mainly to overseas patrons. "Three years ago we said for Crop Over to survive it's going to need an influx of overseas people to keep the market going. Sometimes we get a little blackballed for doing it that way but at the end of the day it is to preserve our culture," Hackett noted. 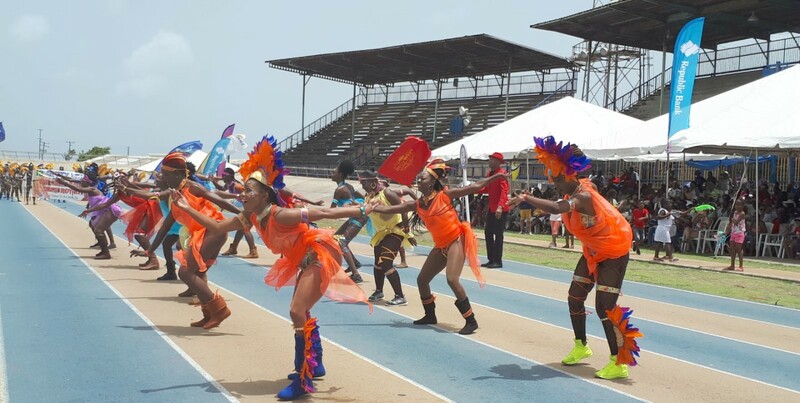 He said considering the competition the Crop Over Festival has been getting from Jamaica Carnival, Trinidad Carnival and US carnivals, Barbados needs to operate differently when it comes to the staging of Grand Kadooment if bands are to survive. "Are we going to get concessions so that we can lower the prices of the costumes to keep people coming? We have to do something or else we will keep failing." Hackett estimated that bands were down around 25 per cent in patrons for Monday's jump. He said bandleaders and promoters need incentives in order to cut production costs and although it may seem as if costume prices are sky-high, he contended "prices are going up because we cannot do it for any less than that". 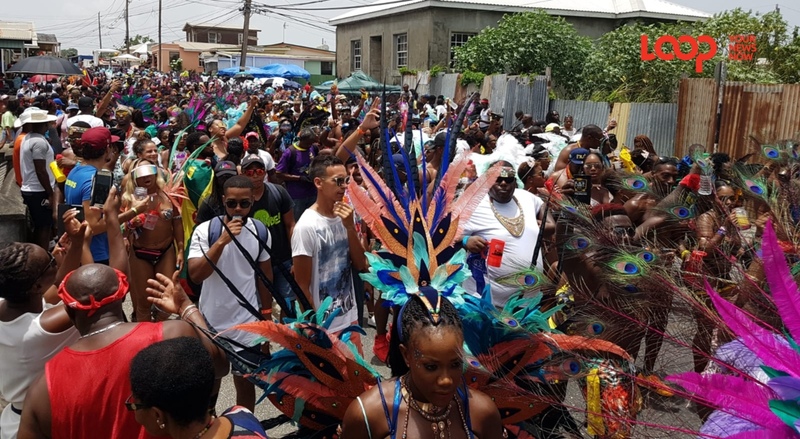 Meanwhile, bandleader of Grand Kadooment's lone T-shirt band, Kashera Lewis suggested it may be time to do away with extravagant costumes and return to old traditions. She told the media she had no issues with production costs and was able to get her band, Envy Mas, on the road without any sponsorship. She said it was time to "stop with all the feathers and the beads, make [Kadooment] cheap, sweet and party together".